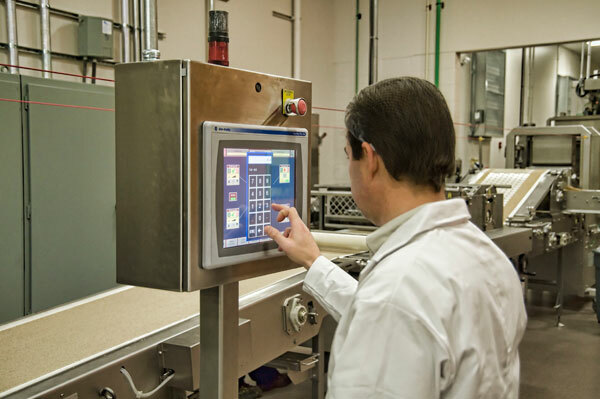 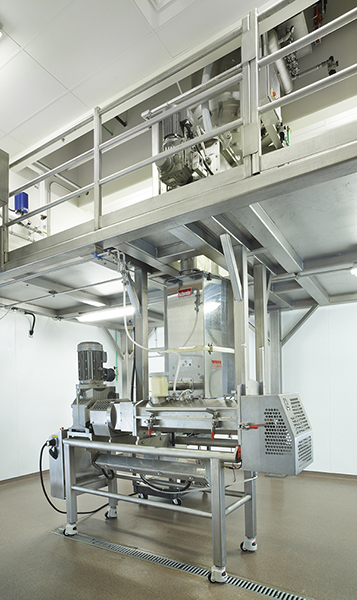 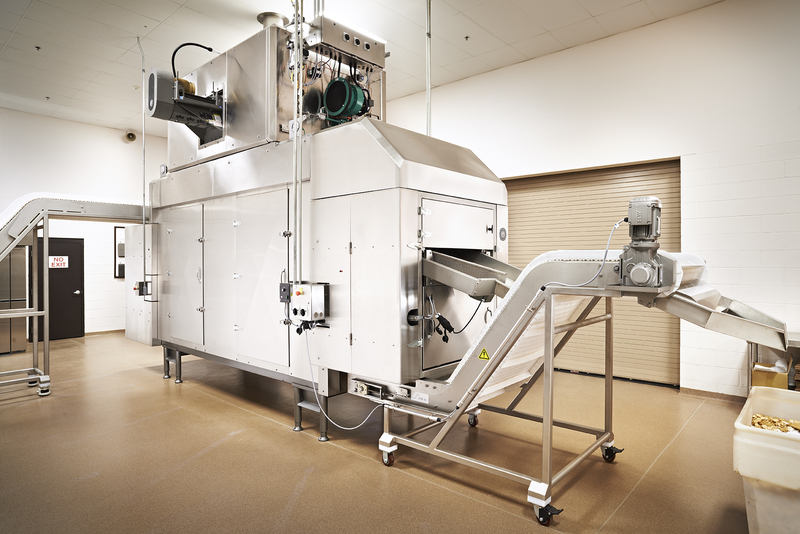 Exact Mixing is the leading supplier of Continuous Mixing Systems for the food industry. 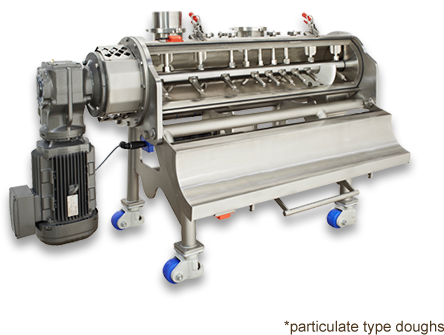 With our equipment and expertise, we can help you reduce labor, cut costs, improve consistency and simplify your mixing process. 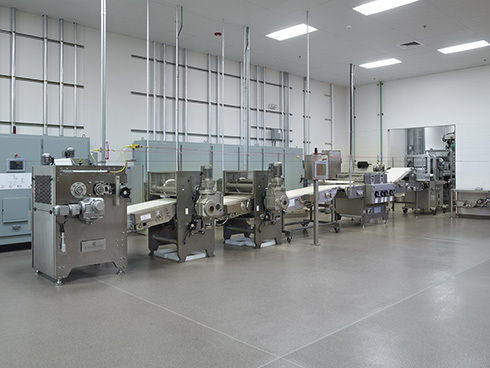 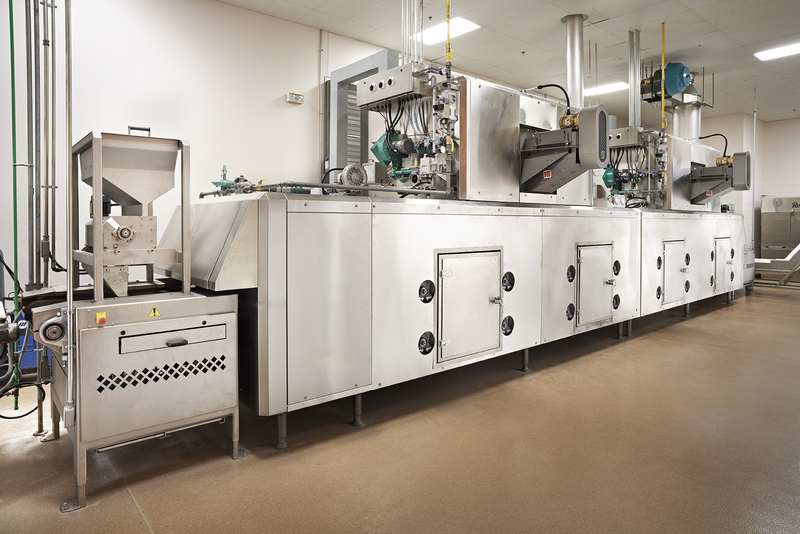 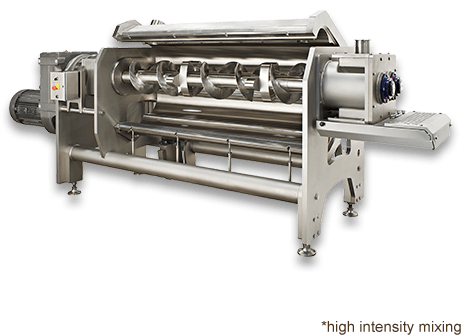 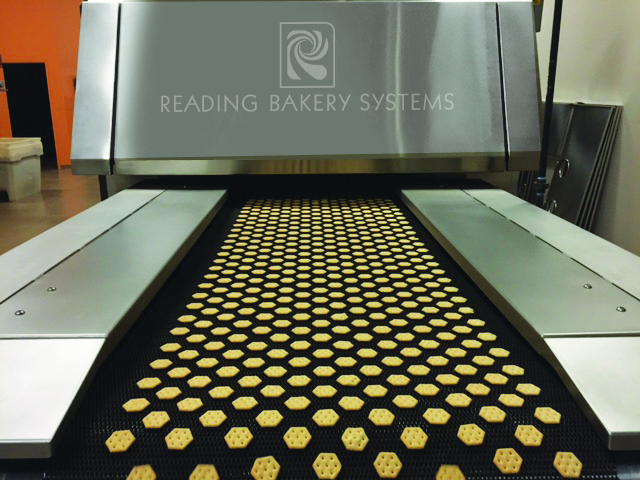 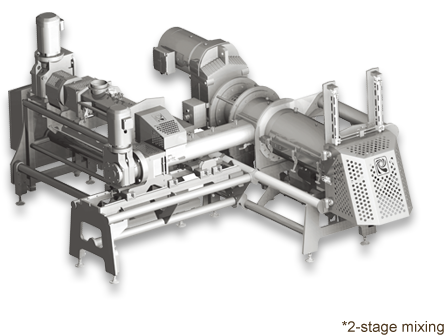 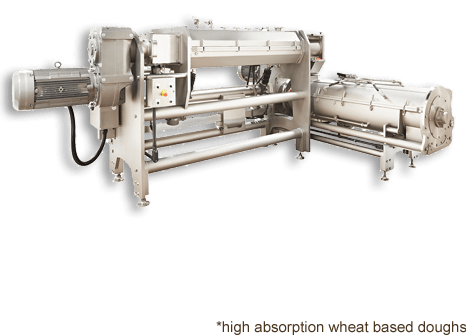 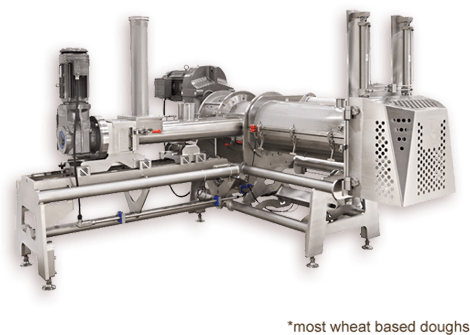 We offer a full line of mixer models and sizes to mix a wide variety of food products successfully. 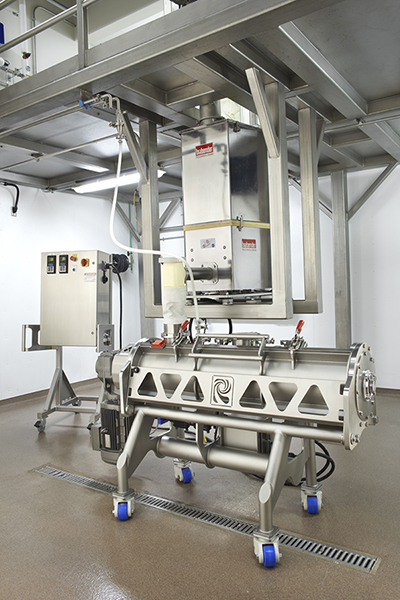 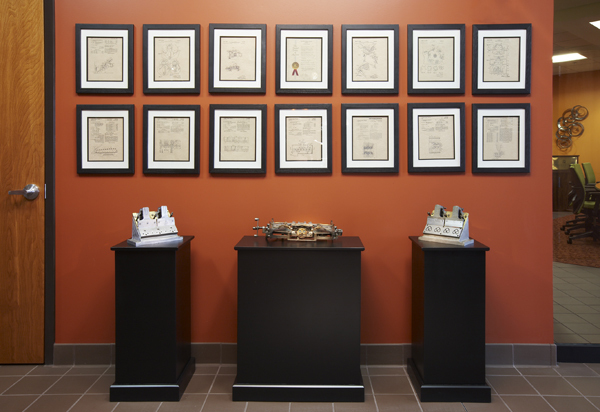 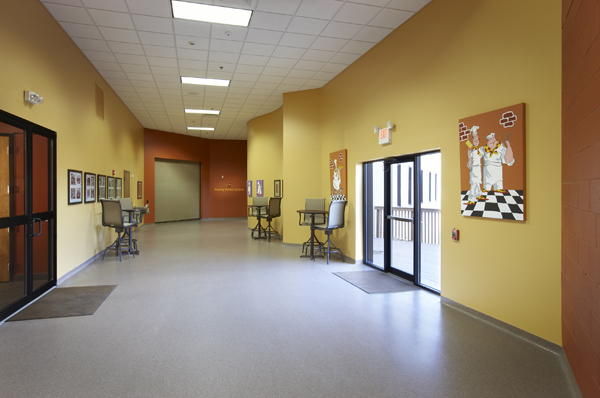 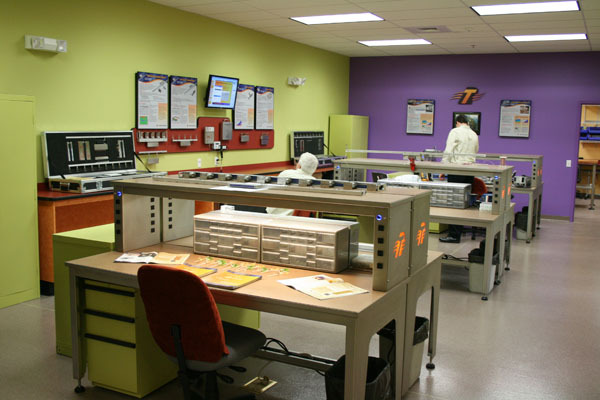 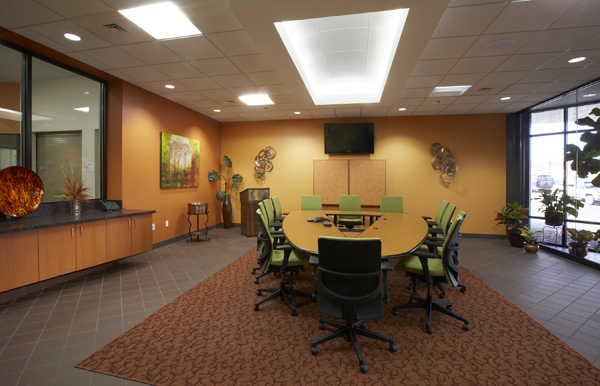 With over 100 installations, no one has solved more complex mixing challenges across the globe.